A Year of Being Here: May Sarton: "The Work of Happiness"
"The Work of Happiness" by May Sarton. 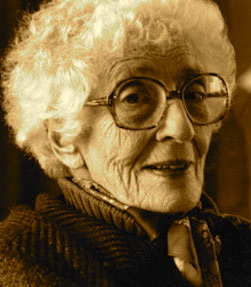 Text as published in Collected Poems: 1930-1993 (W. W. Norton & Company, 1993). 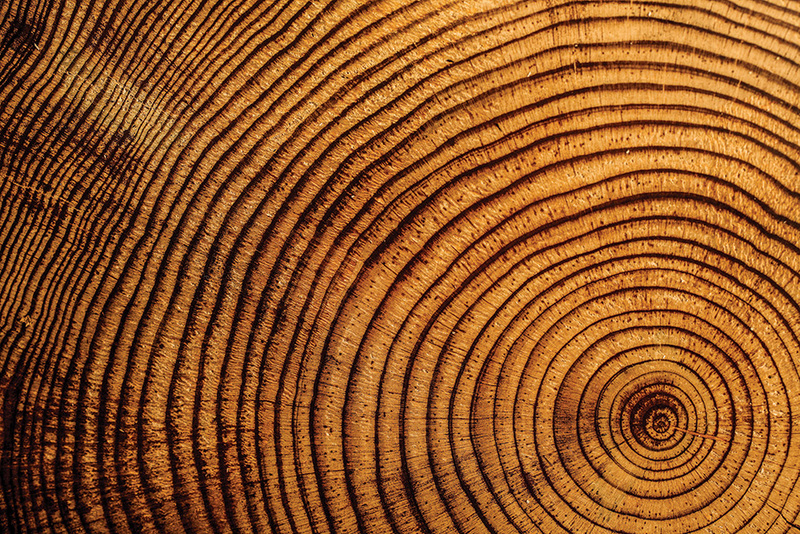 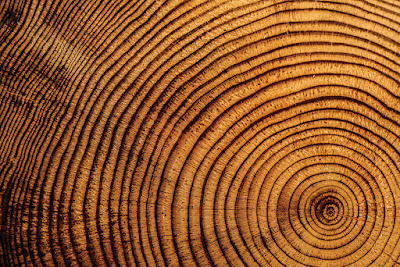 Art credit: "Oak • 1772–1871 • Missouri [USA] • Chronology constructions," photograph of tree rings by Nicholas Benner.